When care is needed. When action is called for. When community, national and international resources need to be mobilized. When connections to our culture and heritage require strengthening. That’s when you’ll find the Jewish Federation of Greater Hartford out front leading the way forward and working tirelessly behind the scenes. We leave no member of our community behind, whether in Greater Hartford, in Israel or around the world. And we do it through a powerful combination of advocacy, education, passion and financial resources - for Jewish values, for the rich future of our children and for basic human rights and dignity. We are the only organization in the Greater Hartford area that touches every aspect of Jewish life, from providing Jewish education and experiences to protecting well-being and cultivating tomorrow’s leaders, here and internationally. Whether nurturing our children, protecting and invigorating our communities or building for the future, Federation is here for the Jewish people. 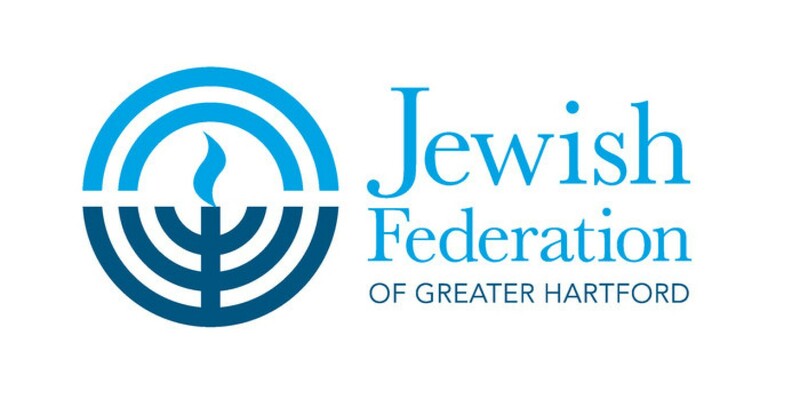 The Jewish Federation of Greater Hartford protects and enhances the well-being of Jews worldwide through the values of Tikkun Olam (repairing the world), tzedakah (charity and social justice) and Torah (Jewish learning). Identifying and planning for community needs. Engaging the community as we live out our core values. Earning trust through integrity and documented impact. Raising and allocating resources for effective programs in Greater Hartford, in Israel and wherever our fellow Jews are in need.